Career services, Event management or even Fund-raising organisations can also benefit from successful Alumni work. For this reason, a small group, made up of members of the industry association’s “Performance figures” working party, was set up at the Alumni Conference 2015 in Potsdam with the goal of establishing performance figure models, in order to further improve the Alumni work done in German-speaking countries. The resulting ”Alumniscore“”performance figure model should give pointers and help to develop performance figures for entire industries. Alumni management carried out by many universities and is still characterised by individual, stand-alone solutions. A lack of standards makes it not only difficult for them to compare but also to measure the success of their own Alumni work. Has our own Alumni work improved in comparison to last year? Where are our relative strengths and how do we stack up in comparison to others? It was to address these recurring questions that Matoma triggered the development of the “Alumniscore” as part of a Master’s thesis. There is an algorithm behind the calculation of the Alumniscore. Differently weighted questions from five differently weighted key topics form the basis of the calculation, which delivers a value between 0 and 100 and graphical evaluation. 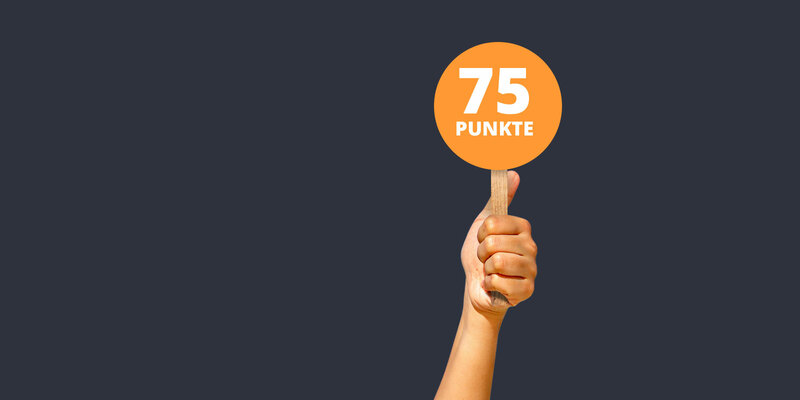 Detailed information is to be found on alumniscore.de, where there is also a chance for interested universities to determine their own alumni score. ”With the Alumniscore we draw attention to the essentials - the quality of alumni work."